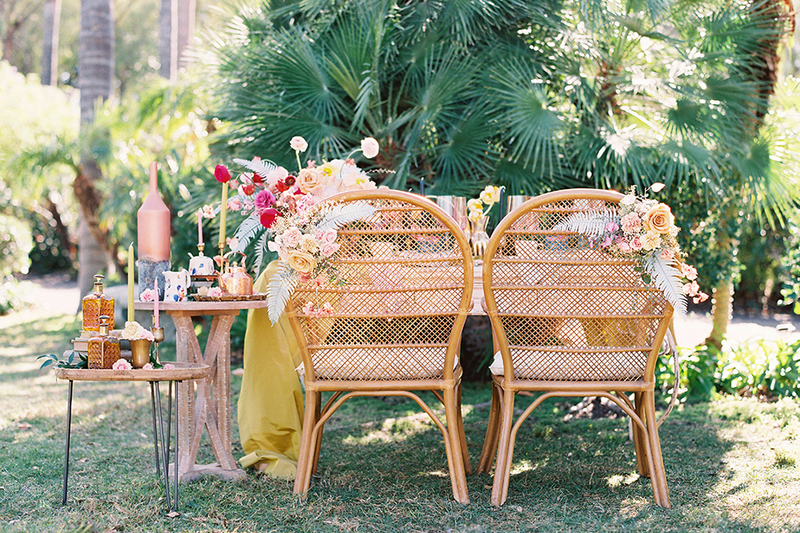 Today, we’re inviting you to step into a secret garden and pull up a chair at this enchanting tea party. 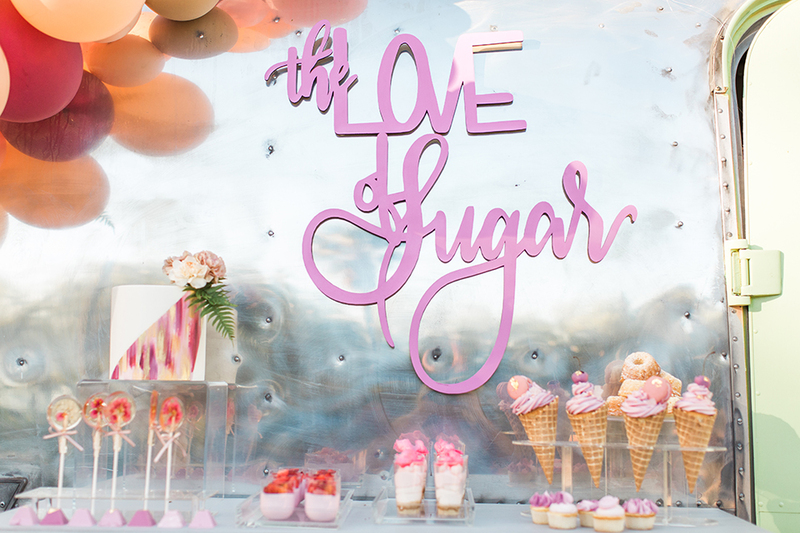 The brain child of several creatives, “The Pretty Project” was a one-day workshop geared towards educating those in the wedding niche. 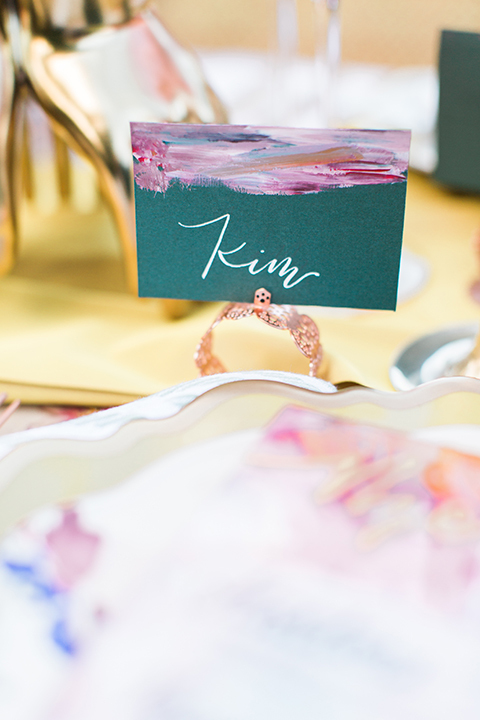 Attendees were welcomed to classes on styling + design with Forrest and J, photography essentials with Wisteria Photography, and floral design with The Bloemist. 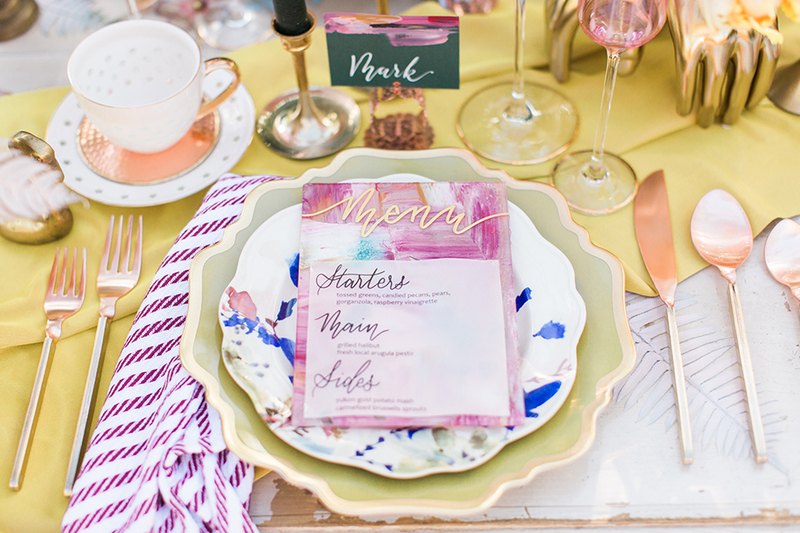 Making things *EXTRA* special and eye-catching, Jenny of Forrest and J designed the tea party tablescape, that is giving us serious heart eyes. 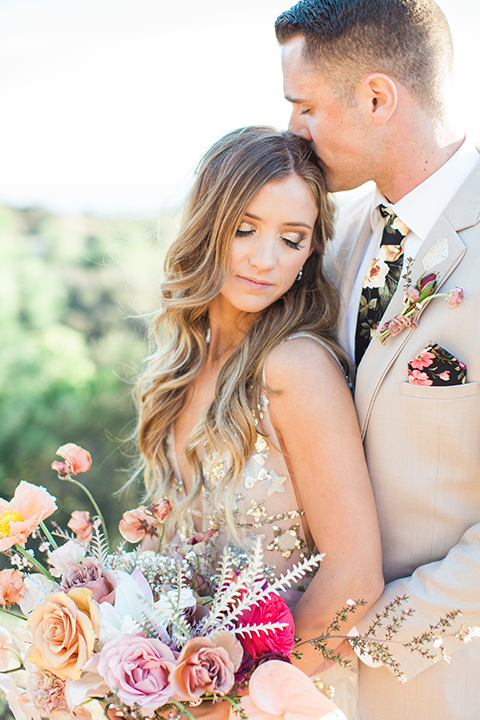 Florals were big and bold, details were colorful, vibrant, and some even celestial-inspired. 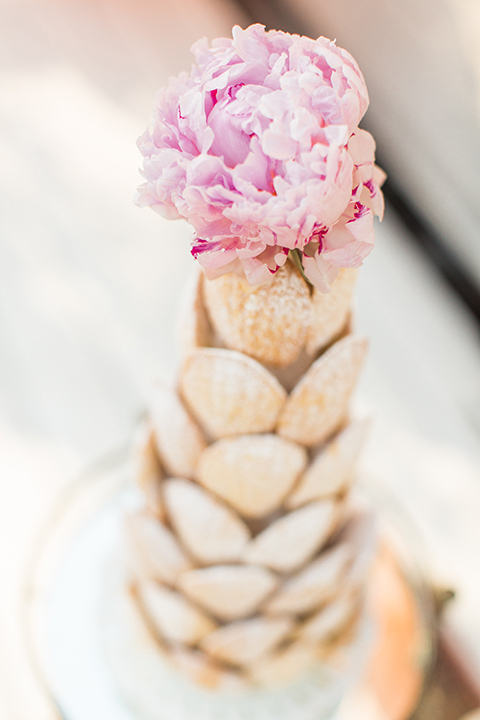 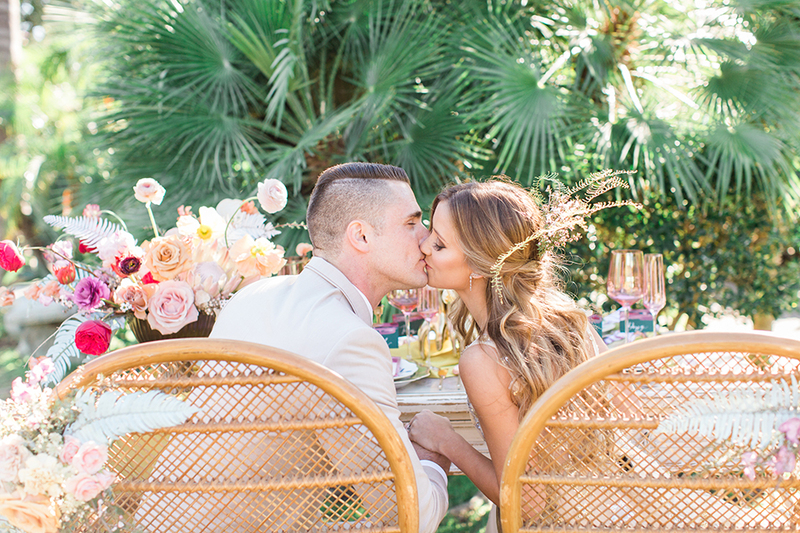 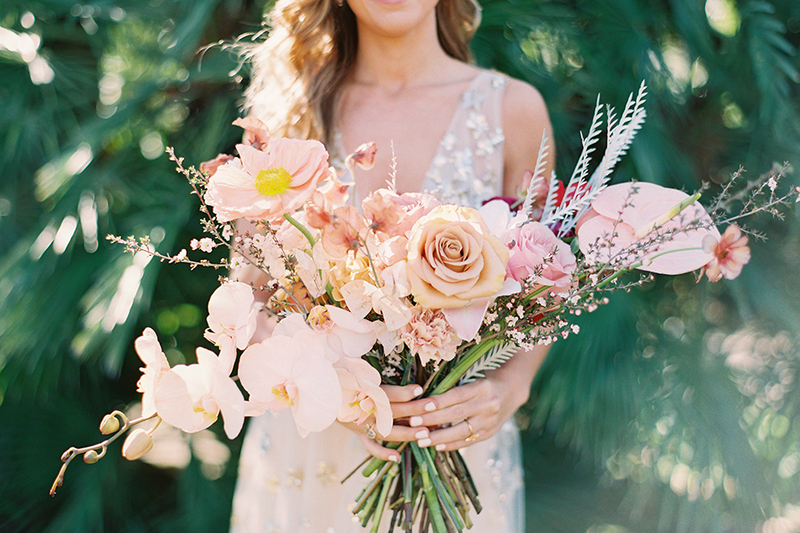 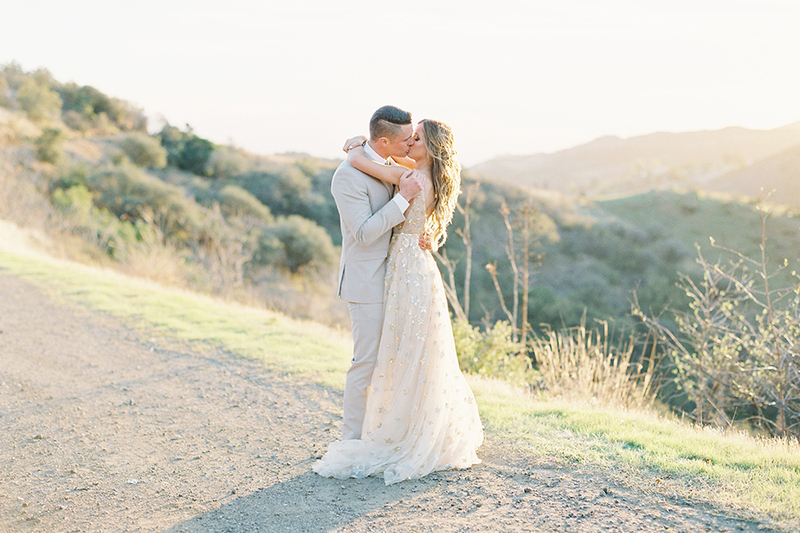 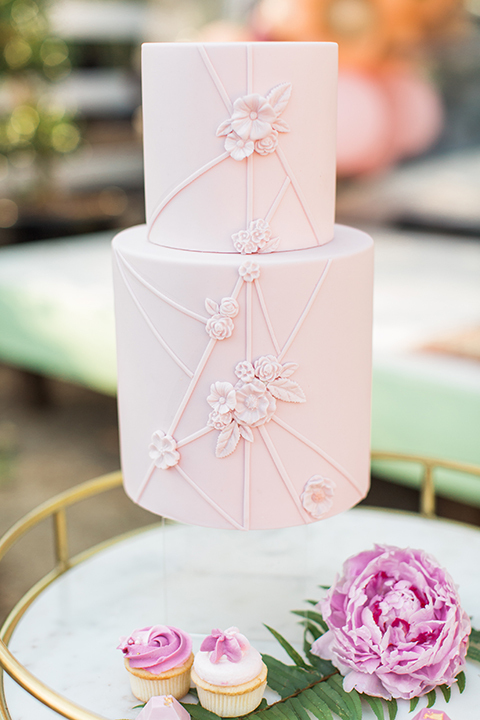 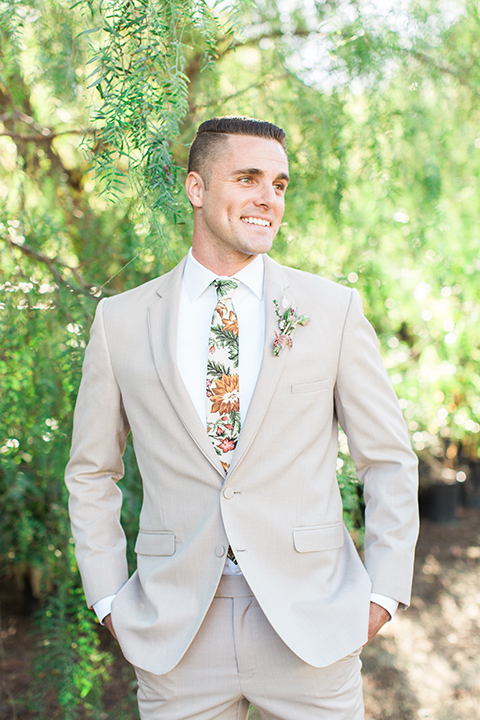 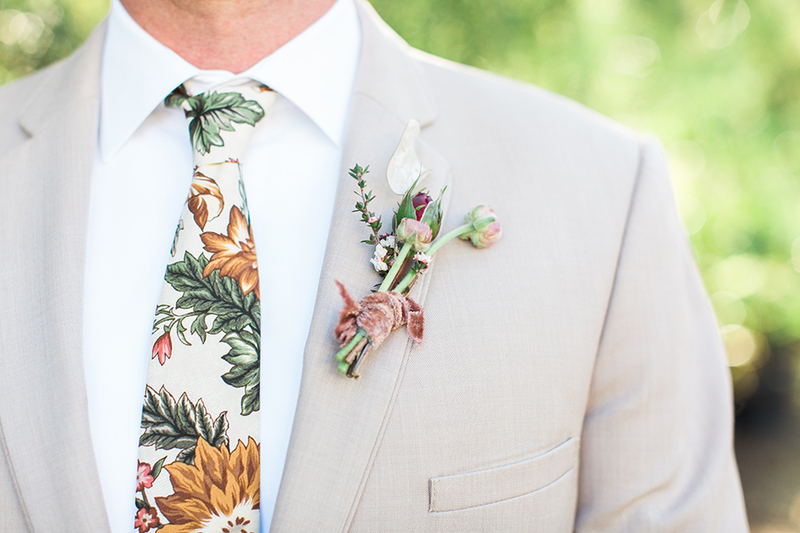 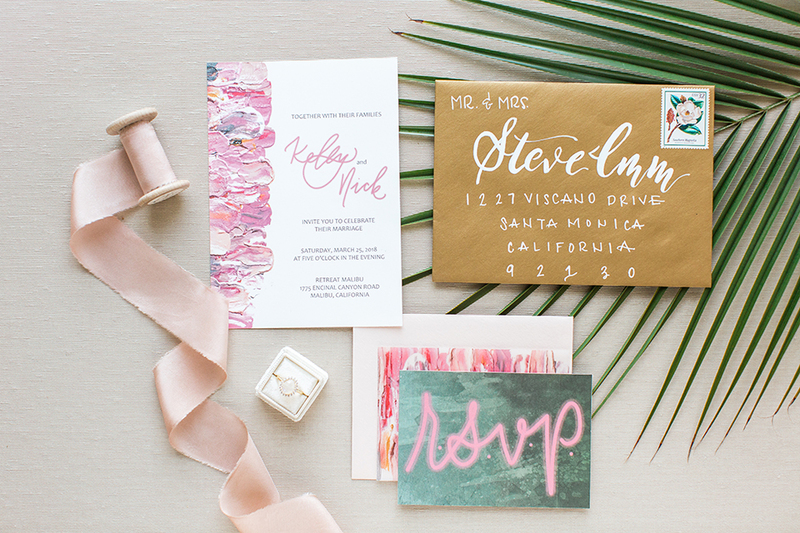 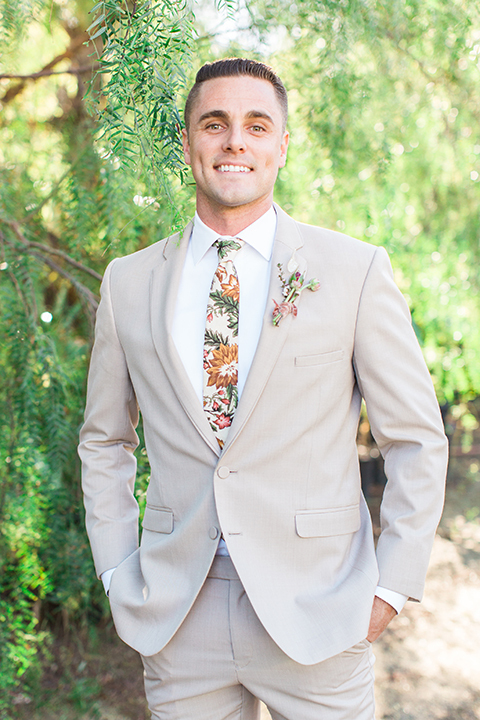 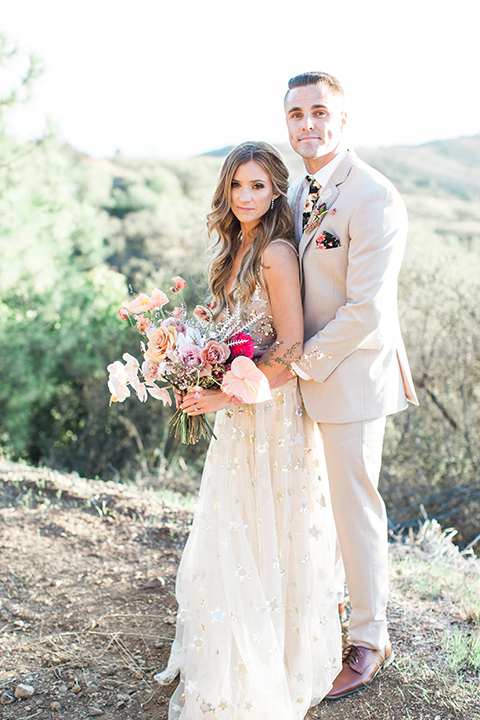 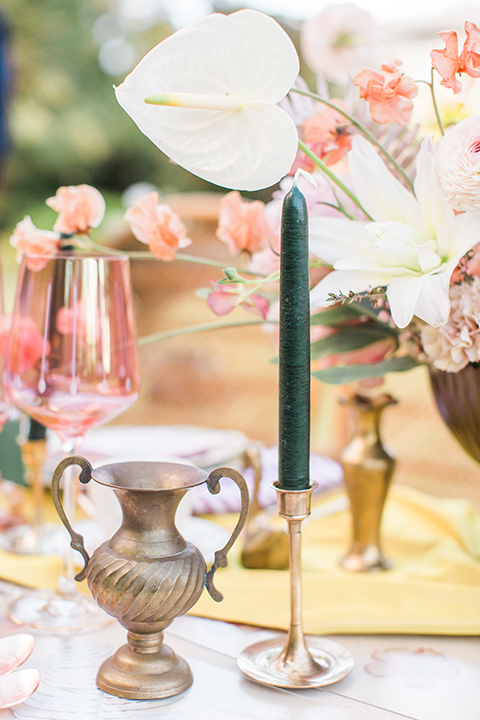 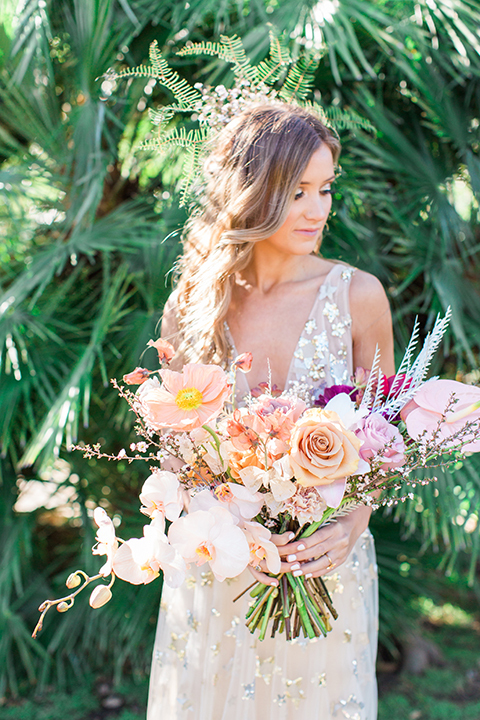 We could go on and on about all the delicate + dainty details, but we’d rather show you! 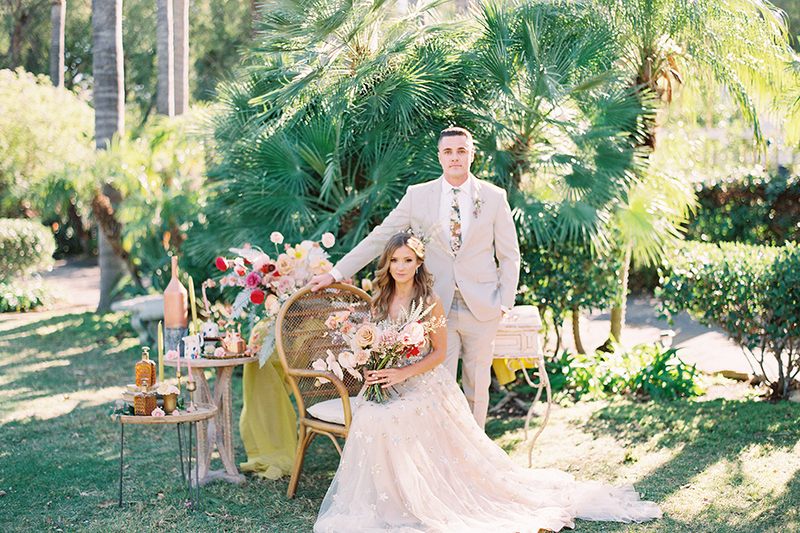 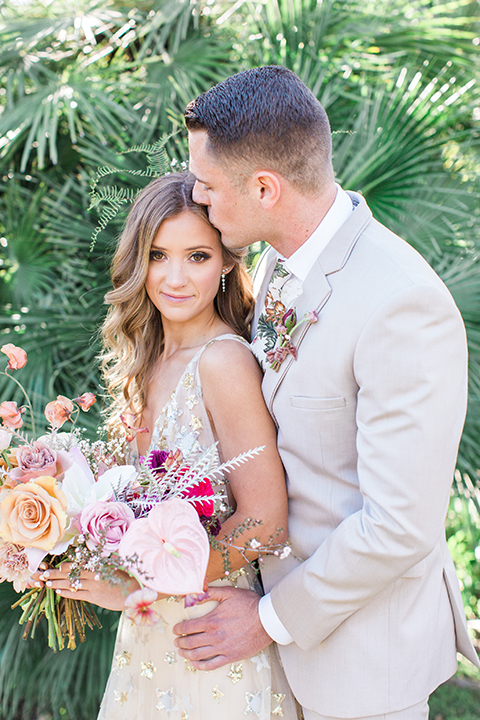 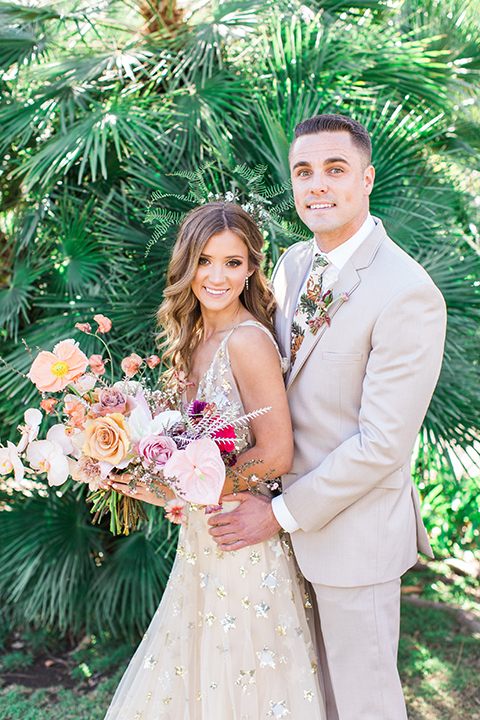 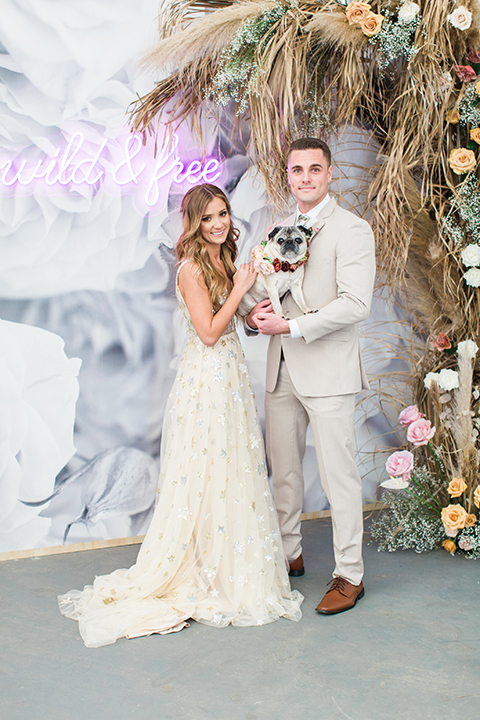 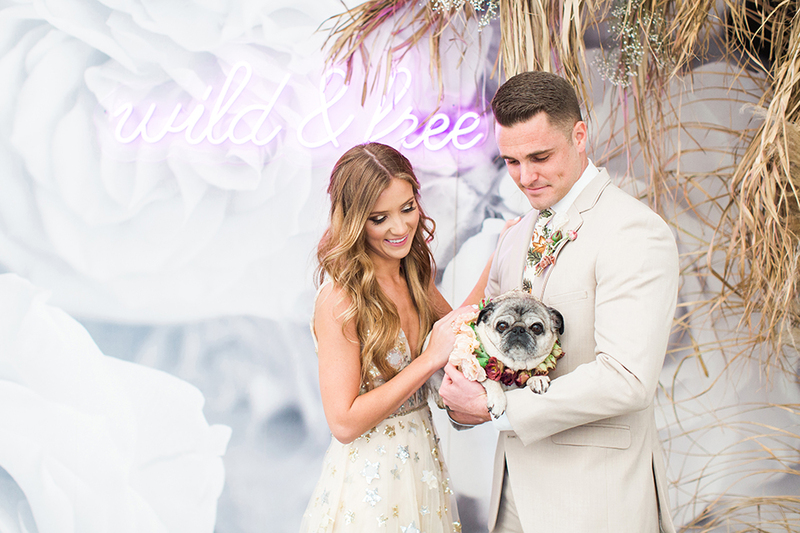 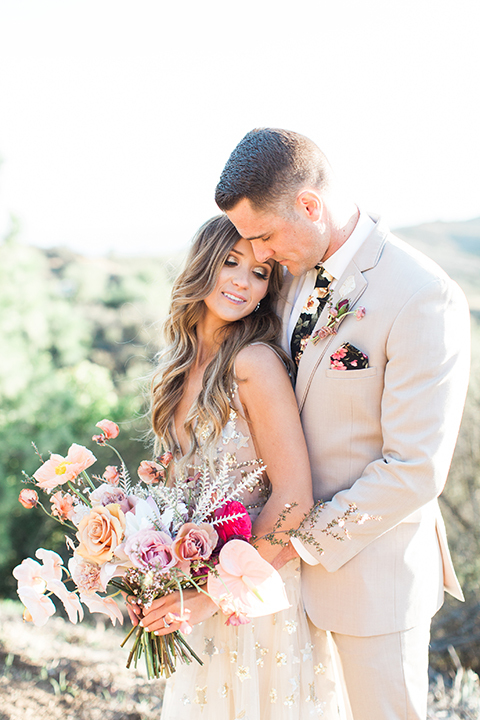 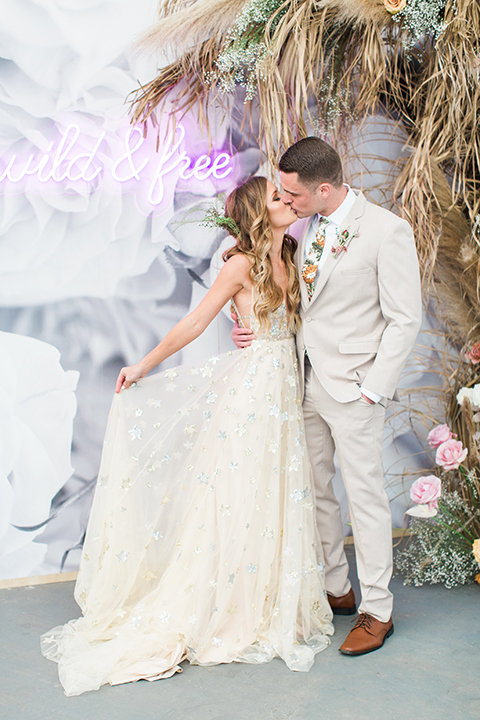 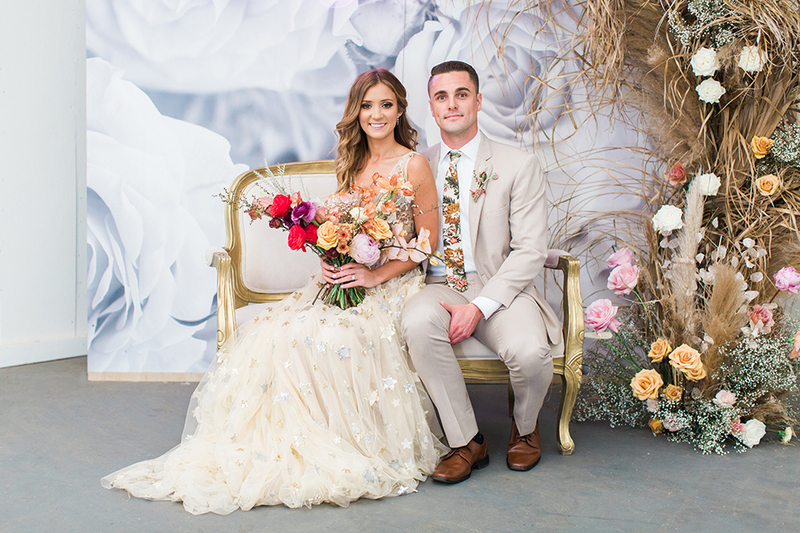 After all, it was called “The Pretty Project” and meant to be shown off…Let’s step into the secret garden (AKA Retreat Malibu) and find our place as this stunning tea party, captured by Wisteria Photography!